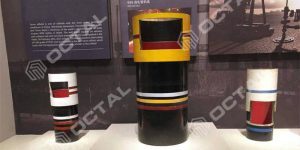 The steel products manufacturers including the steel plate, steel profile manufacturer and steel line pipe manufacturer started well this year, because of the release of the production capacity. 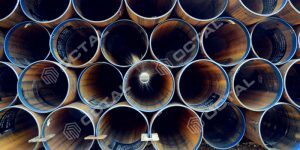 According to the data, the national crude steel production was 201 million tons, up 4.6% than last year, the average daily crude steel production was 22.34 million tons from January to March. 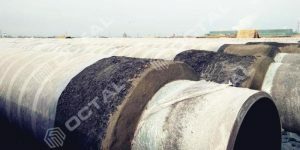 Among them, daily production level amounted to 23.25 million tons, increased 0.14 million tons. 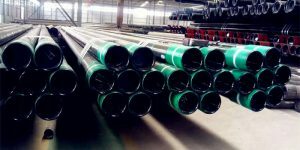 The production capacity released faster than January and February, the senior analysis said on May 26th, so this release pushed the steel plate manufacturer, steel pipe manufacturer have a good start at the year of 2017. 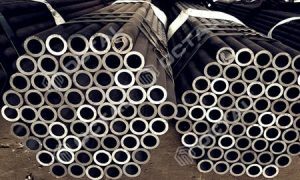 In fact, steel demand is not growing so much accordingly. 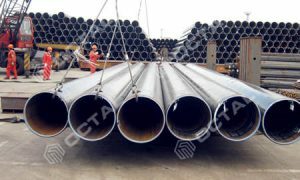 The steel profile, steel plate export, steel pipe export fell a lot more than 20% than the same time last year. 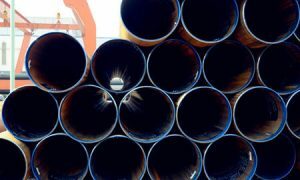 Since August 2016, Steel pipes, plates, profiles export have already declined for the 9 consecutive month for single month. 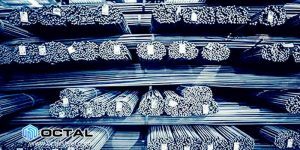 At the same time, these steel products manufacturers’ inventory increased, 12.76 million tons for last year, and 14.43 million by the end of March this year. 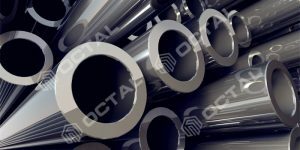 Iron ore inventory at port continue to increase since December 2016. 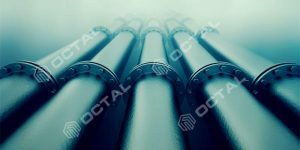 The data shows the port inventory reached 133.6 million, a new record. 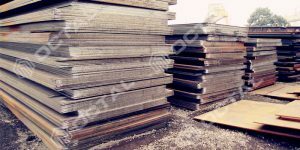 The domestic iron and steel production increased along with iron and steel price rising. 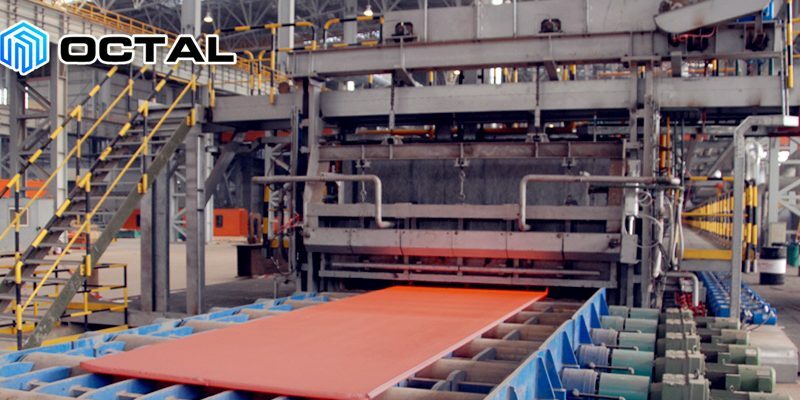 From January and March, the domestic iron and steel production was 2.98 billion tons, rose by 15.9% year on year. 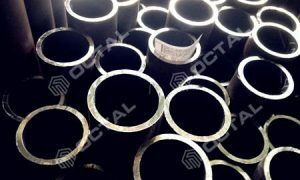 From the beginning of 2017, the steel products manufacturers profit has been maintained at a high level, profit of steel plate manufacturer, steel line pipe manufacturer and steel profile manufacturer average is about 1000 CNY / ton. 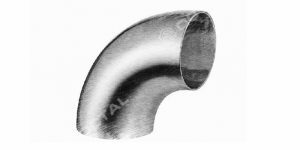 The steel demand still keep relatively stable, the infrastructure will also need kinds of steel products, such as steel plate, steel pipe fitting, steel bar ect. 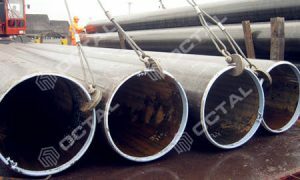 Due to reducing capacity policy, lots of steel product manufacturers like steel plate manufacturer, steel line pipe manufacturer, steel profile manufacturer shut down. 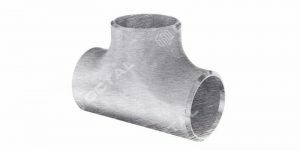 But it will not affect the steel products supply, such as carbon steel plate, API steel plate, steel pipe fittings ect. 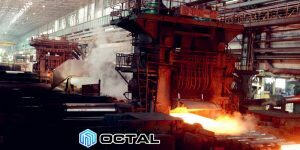 Iron and steel manufacturers with long production line / high technology and the electric furnace can meet market demand by increasing production. 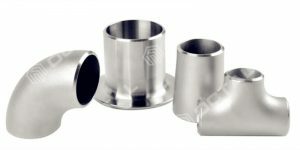 Wu Jingjing, the senior analysis, remind that lots of steel products manufacturers showed high enthusiasm for manufacturing more products, and it is a hard trend to increase the production, so steel product price will fluctuate in a reasonable range.